The popular Vermont skiing destination of Rutland offers plenty of tasty options for a quality homemade and locally sourced morning meal. You’ll love these great breakfast and brunch spots in Rutland. 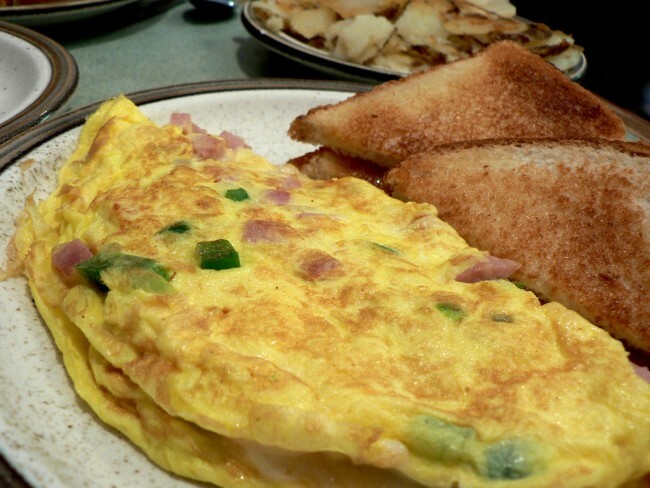 Widely considered to be the best breakfast place in all of Rutland county, Johnny Boy’s Pancake House is a family-owned and operated restaurant. It serves up hearty breakfast dishes to locals, tourists, and passers-by, seven days a week, all year ’round. Every dish at Johnny Boy’s is made from fresh, quality ingredients. Many of these ingredients are sourced from the local area. Established in 2003 with the opening of their original Killington location, Johnny Boy’s quickly became known for offering generous portions of tasty food at reasonable prices. They gained a reputation for serving ‘the best breakfast on the mountain’. Eventually, the family wanted to bring the concept down the mountain, so they opened up the Rutland location in July of 2010. Inside a building that was once a beverage redemption center, the Rutland Johnny Boy’s makes its guests feel like they are having a meal at someone’s home. This is thanks to the cozy atmosphere created by owner Luanne. Patrons love the Mexican and Montreal scrambles, sausage waffles, fresh fruit pancakes served with authentic Vermont maple syrup, biscuits and sausage gravy, salmon omelets, French toast, and country potatoes. In addition, the restaurant’s version of the classic eggs Benedict is truly special. It is served with thick slices of Canadian bacon, poached eggs, and ‘salsa cheese’ on an English muffin. The Bloody Mary and mimosas are also the perfect brunch drinks. With locations in Tennessee, California, New York, Colorado, Vermont, and even Australia and Canada is The Yellow Deli. This place has brought refreshingly healthy sandwiches, breakfasts, chili, soups, and salads, along with irresistible sourdough and artisan breads baked fresh everyday, to appreciative neighborhoods everywhere. Patrons love the incredible breakfast options. These include the deli waffle with seasonal fruit, two poached eggs with whole wheat sourdough toast and special Yellow Deli jelly, yogurt parfait with fresh seasonal fruit and granola sprinkles sweetened with honey. Other options are an egg and cheese sandwich on a buttered egg roll or a ‘Spinwich’ with eggs, fresh spinach, parmesan, cheddar, jack cheese, onions, red peppers, and special sauce on a buttered egg roll. There’s even delicious muffins and cinnamon rolls served fresh from the oven, in addition to homemade granola served with fresh fruit and milk. 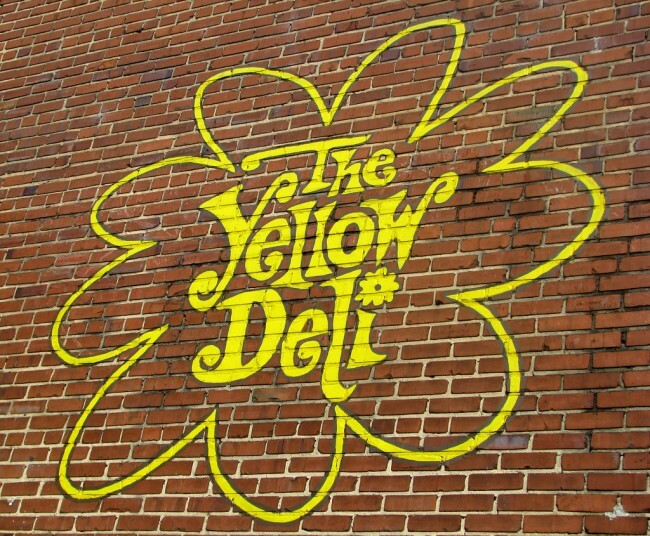 The Yellow Deli is also a great place to stop in for a nice hot cup of freshly pressed apple cider, iced chai or maté, hibiscus cooler, or homemade root beer. The place sticks to its roots, with all kinds of wooden decor, hand-carved accents and homey fireplaces. Great bluegrass music is also always playing. Open 24 hours, five days a week, this cozy, quiet restaurant is the perfect spot to meet up with friends or relax with a good book. This is a wonderful locally run diner serving up delicious homemade comfort food and pies. Mary’s Cafe makes its guests feel like they are at their grandmother’s house with a true home-cooked meal. There is everything from omelets huge enough to feed two people to pancakes served with real maple syrup to homemade breads and jams. All of the tasty food at Mary’s Cafe is served quickly, fresh, and in large portions. Everyone from West Rutland, Rutland, and beyond knows that Mary’s is a frequent must-stop for fantastic prices on incredible home cooking. Patrons love the raspberry pancakes, homemade pies, jams and jellies, preserves, sausage gravy, homemade white toast, sandwiches, soups, and even the coffee. With easy access from the highway, this cozy venue is a convenient location for all. It’s no wonder that the place is so often busy and filled with long-time regulars who are greeted by name when they come in. On every visit, guests can expect friendly and expedient service, fair prices, and delicious food just like grandma used to make. The diner even looks like a house. It is painted all white with homey shuttered windows, a lovely porch, colorful doors and awnings, and a nice picnic table right outside. The interior, too, feels just like a home with homemade jams in jars sitting on shelves, patterned wallpaper and cute decor. The owner Mary is often around, interacting with guests. Bringing together some of the traditions of Vermont, Maple Sugar & Vermont Spice is a family-run operation that serves up home-style cooking using local ingredients whenever possible. It makes its own Maple ice cream and Maple sugar candies right on site. Served in an authentic sugar house, each meal is made to order using the restaurant’s own recipes and the freshest ingredients. 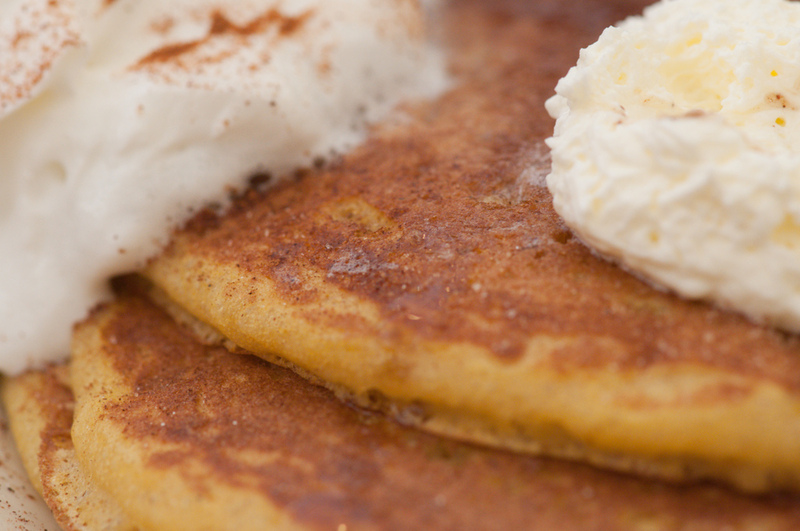 From a stack of the famous pumpkin pancakes with real maple syrup to stuffed French toast to a fluffy omelette, you can’t go wrong. In spring, guests can even watch sap being boiled to make Maple Syrup right from their tables. Or, they can take a tour of the sugaring area for a close-up look. The sugar-maker might even draw off some warm syrup for them to bring back to their tables. Whether it’s enjoying a home-cooked meal, watching maple syrup being made, or just browsing the gift shop for Vermont goodies, Maple Sugar & Vermont Spice is always an amazing experience. Since it opened in 1981, Sandwich Shoppe has been local favorite for a wide variety of fresh sandwiches, salads, burgers, and other breakfast and lunch classics. This amazing family-run shop features an extensive menu and the staff are happy to offer recommendations. All of the food is made with high quality ingredients and prepared with care. The shop’s specialty sandwiches are quite large, with everything very well priced. Favorites include the turkey club, the Italian Stallion and the grilled turkey and dill. There are also burgers made with homemade rolls, Dan’s chicken salad sub, Pauley’s Island Special and the steak and cheese hot sub. 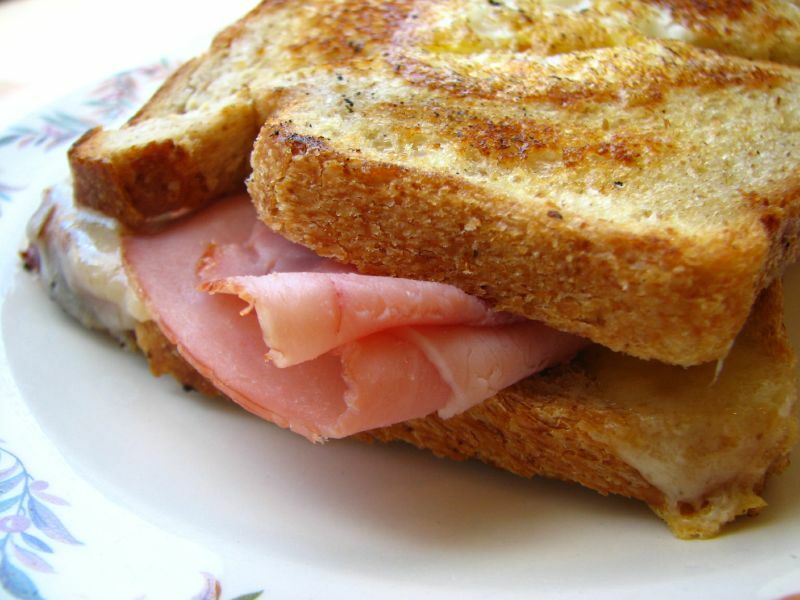 A highlight is the Christini, a French toast sandwich stuffed with smoked ham and cheese plus a side of maple syrup. In addition, they are willing to accommodate any special requests guests may have. The owners are noticeably very proud of their business, and justifiably so. Many of their patrons love coming back to the restaurant again and again just for the experience. Making every guest truly feel like a valued customer, the staff is always fun, efficient, and very friendly. They even recognize people after just one visit. It’s a great place for families with kids, groups of friends, and folks looking for satisfying, quality food that isn’t expensive.